As enamored as I become with apples at this time of year, I sometimes forget another favorite sweet treat in season: pears. The ones I love the best come from Harry & David, but until corporate holiday gift season rolls around I’m happy with the pears that are just starting to show up at the grocery store. Believe it or not, this Spinach Pear Salad recipe actually comes from one of those little packages of fresh herbs – rosemary, to be specific. 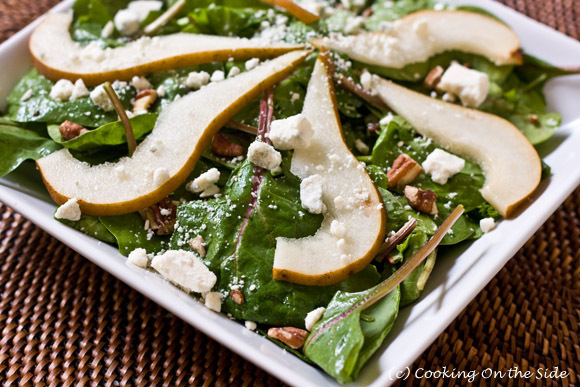 Baby spinach leaves, along with rosemary and parsley, are tossed in a red wine vinaigrette and topped with fresh sliced pears, toasted pecans and crumbled blue cheese. The inclusion of the herbs is a bit unexpected (I don’t usually think of rosemary as a salad ingredient) and works really well here. 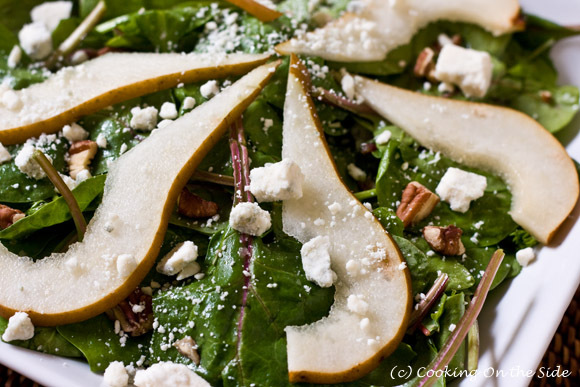 It’s a healthy, fresh-tasting salad that’s quick to pull together – and did I mention it has pears? Process the first 5 ingredients in a blender. Pour into a large bowl with the herbs. Add salt and pepper to taste. 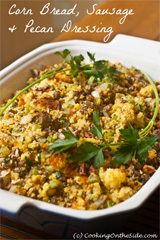 Toss spinach and pecans in to coat with dressing. Serve and top with pears and cheese. Gorgeous salad. I love adding fruit to my salads. 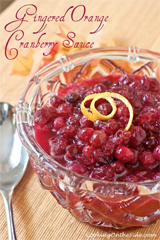 .-= Maria´s last blog ..Crockpot (Slow Cooker) Chunky Cinnamon Applesauce =-. Rosemary in salad is also kind of strange to me. But I’m glad you decided to try the recipe! 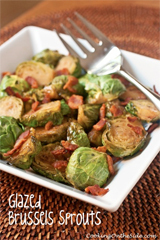 I was thinking, instead of spinach, would arugula work? Arugula could work. I kind of enjoy arugula in moderation – usually arugula salads are a little too peppery for me, but I know a lot of people love it. I wouldn’t mind it with mixed greens! The pears from Harry and David are a variety called Comice. They will be available at most chain grocery stores in San Diego in the fall. They bruise easily. Buy them hard and bring home to ripen.